The Centre of Excellence in Mobile and Emerging Technologies (CEMET) enables eligible SMEs to access funded collaborative research & development via a unique three stage process. Transforming your initial idea to a viable research proposal. Research proposal delivery, bringing your idea to life. From concept to commercialisation, ensuring maximum impact. Co-founders Dr Luke Anderson and Dr Stephanie Campbell have a history of thinking out side of the box to improve aspects of the health care industry. 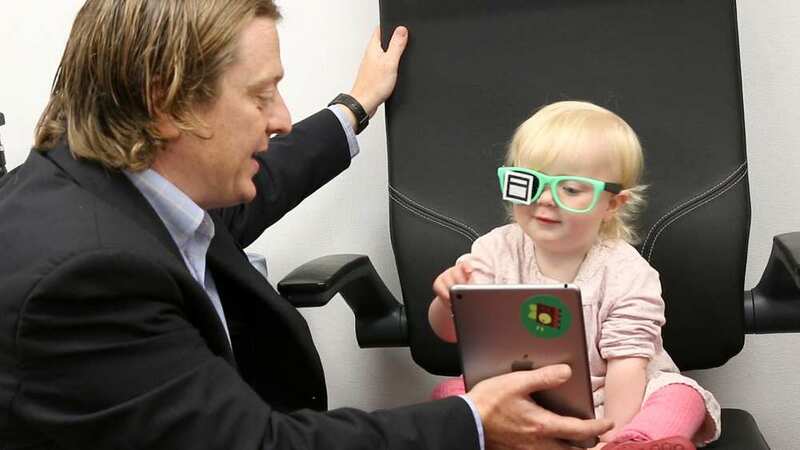 Both saw the problems with testing children's eye sight on the NHS and parents. Space Vision is their solution. Emma Gilchrist, Managing Director of Motion Rail approached CEMET with and idea to utilise Virtual Reality (VR) to enhance their workforce training programme and to educate children about the dangers of playing on railway tracks. Evoke Education has created a new fun way of educating children. All children have a favourite character and Evoke want it to be Moe! Using AR and connective technology teachers can interact with the children as Moe with the aim to improve knowledge retention. Ultranyx aim to remove the risk of data loss by creating a secure way of utilising cloud storage. Prizsm’s unique data encryption and distribution over multiple cloud storage points delivers hyper secure protection engineered for the cyber challenges business face every day.